How does the structure of hair help us to build bridges? How do birds and airplanes fly high in the sky? Engineers and scientists have been taking inspiration from Mother Nature for hundreds of years to design incredible new technologies. 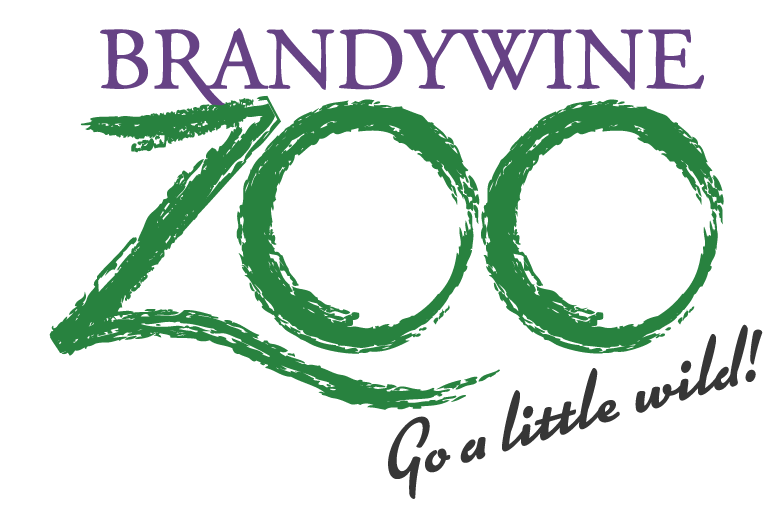 Explore the world of Science, Engineering, Technology and Math during this event at the Zoo and learn how biomimicry goes from inspiration to application at our learning stations! Plus, sign up for a time for your school group to have a special live animal program in the Zoo’s Education Building. Groups must be pre-registered to reserve space in the live animal shows. 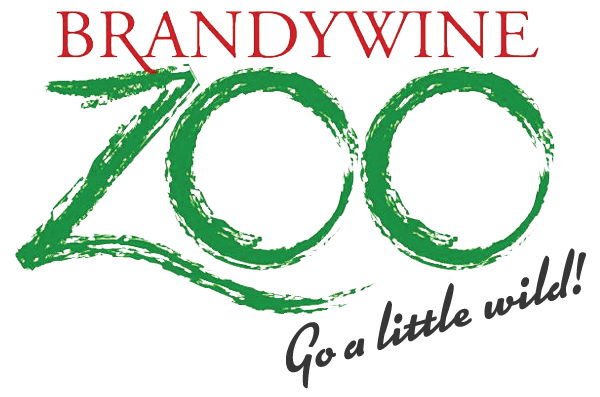 Fee: Free with Zoo admission, but please pre-register your group. Live animal program is an additional $2/person.